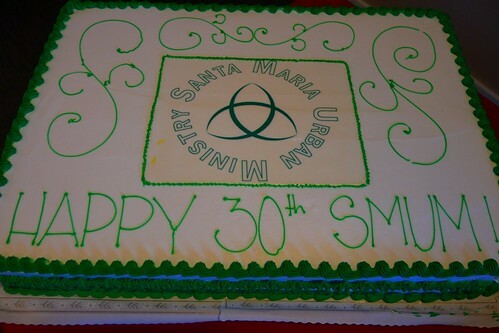 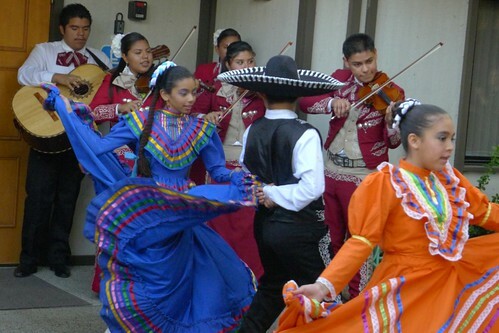 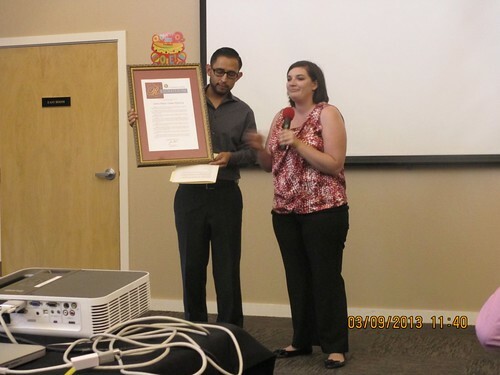 On 15 September 2013, Santa Maria Urban Ministry (SMUM) celebrated its 30th anniversary with a “Fiesta for the Future” hosted by St.Jude’s Episcopal Church in Cupertino. 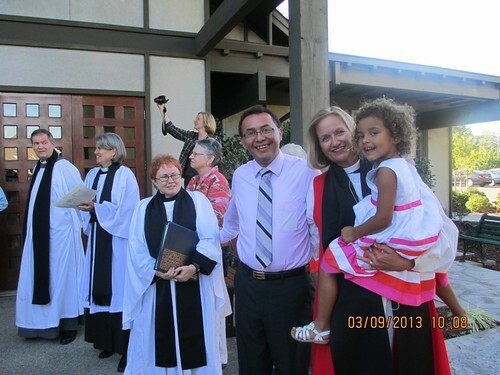 SMUM was founded in 1983 as an outreach ministry of the Episcopal Diocese of El Camino Real, to provide emergency food to the residents of San José’s inner city. 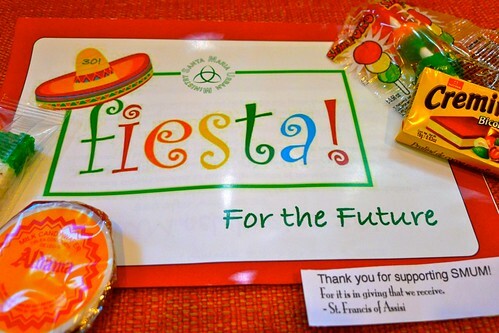 In addition to continuing to serve the needs of clients and promote their self-sufficiency, SMUM has developed transformative programs (pre-school, homework and computer lab, English as a Second Language, VITA tax services, backpack and Christmas present distribution…) to serve the needs of and promote self-sufficiency within the San José community. 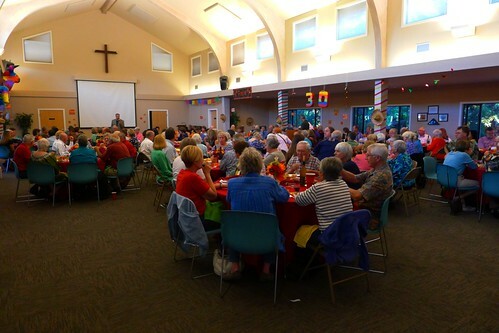 The evening included a worship service lead by the Right Reverend Bishop Mary Gray-Reeves, a silent auction, folk dancing, music, and dinner with thanks to honor to the hundreds of donors and volunteers who have made this generous program a long-term success.